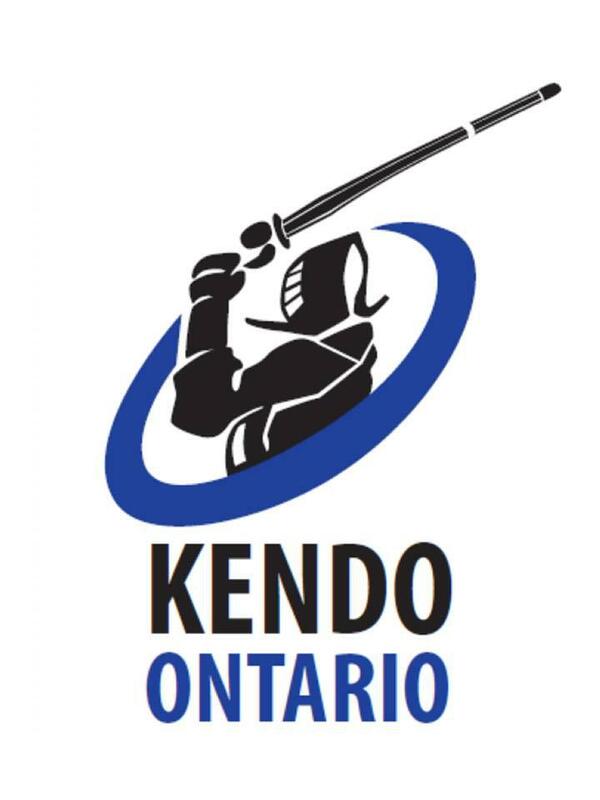 On behalf of the Stratford Kendo Club, you are cordially invited to the Stratford Kendo Club Invitational Tournament on Saturday, May 11th, 2019, at St. Michael’s Catholic Secondary School, Stratford, Ontario. We hope this tournament will be an avenue for aspiring Kendoka to gather, share their passion, and support each other in a lifelong training in Kendo. As we are fortunate to be able to operate a tournament at such a low cost, this year we will be donating $500 to the Canadian National Junior Team as they travel to Belgium to compete. The package (see below) includes all tournament details. The registration deadline for this event is Monday, April 15, 2019. Please be advised that no late registration will be accepted.